So the month of September is here. This year is running by so fast! Isn’t it’s crazy that it’s three months to Christmas? In the spirit of seizing the moment, here’s a rundown of what we have planned for this month. Mark your calendars and live every moment with us! 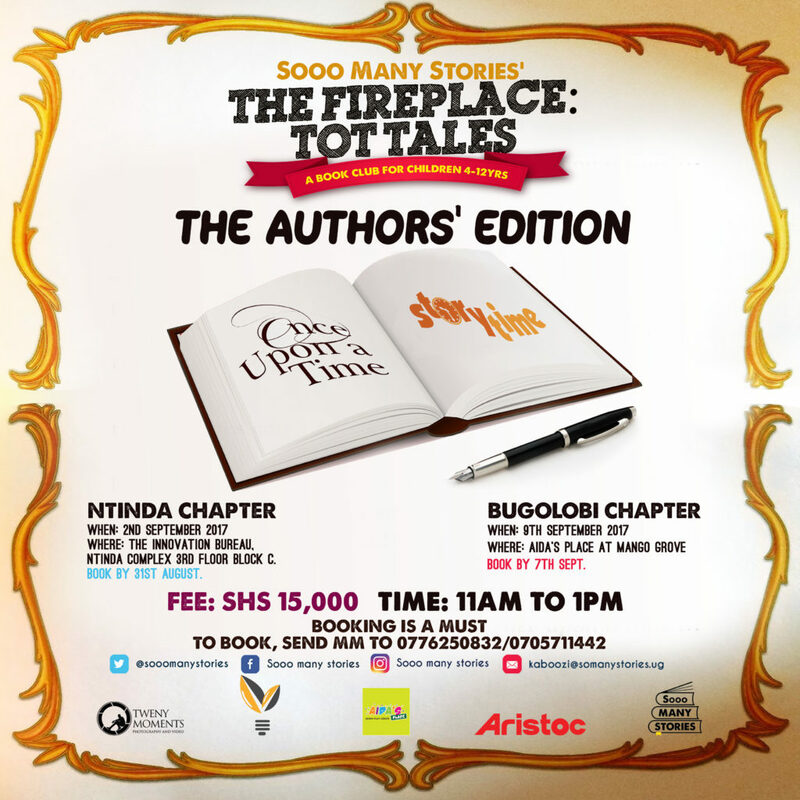 This month’s Tot Tales has us exploring Ugandan children’s authors and experiencing more actively the writing side of storytelling. With amazing guests like Paul Kisakye, Solomon King and Bonita Arinaitwe, you don’t want your tots to miss out! If you didn’t attend the Ntinda Chapter come and catch us at Aida’s Place in Bugolobi. At our adult book club, we are looking to read and discuss YOUR work! 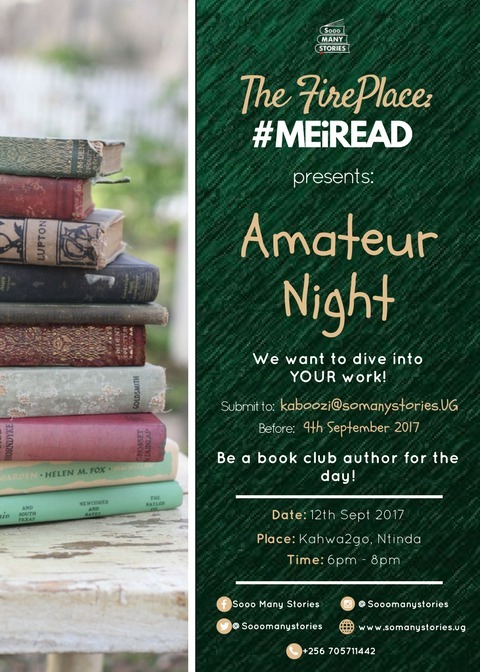 You have until tomorrow to submit your short stories, poems and articles to kaboozi@somanystories.ug and be a part of our Amateur Night. See details on poster below. If you are looking for a place where your children can go and read some books, The Nest, in Ntinda is answering this question for you. The Nest Children’s Centre in Ntinda is opening a Children’s Library this holiday. If you are interested in becoming a member, email: the.nest.ug@gmail.com or call 0784903204. This month we are taking Sooo Many Stories to Kenya! 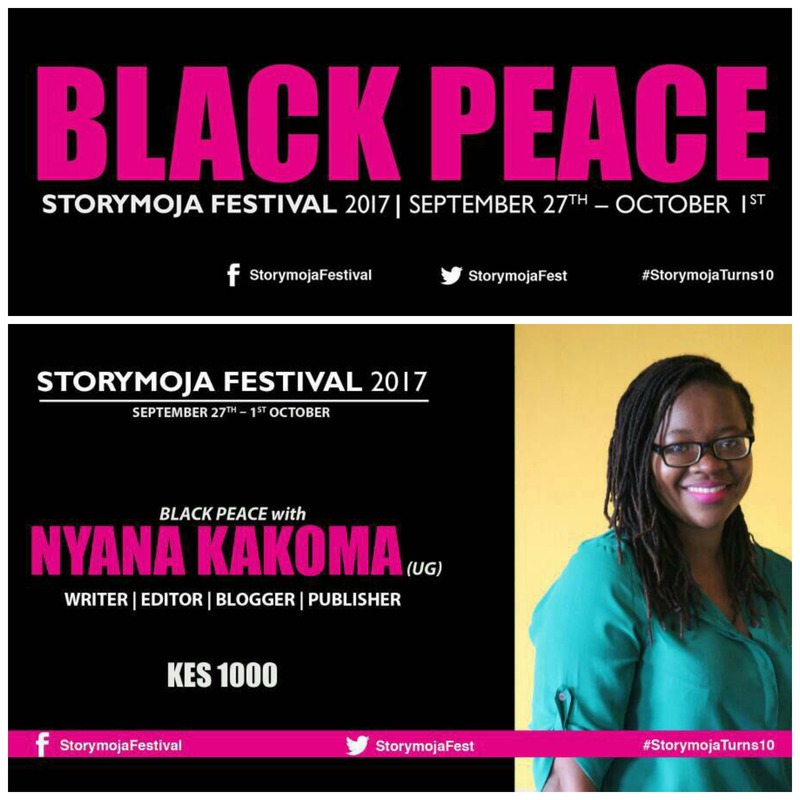 We will be guests at the StoryMoja Festival scheduled between 27th of September to the 1st of October 2017. Storymoja, described as East Africa’s biggest book party, is celebrating 10 years and we couldn’t be more proud to celebrate with them. We will be hosting our book club for children, The Fireplace: Tot Tales and participating in various panel discussions. Peter Kagayi, author of The headline That Morning and Philippa Namutebi Kabali-Kagwa of Flame and Song will all be there. So excited to meet our Kenyan StoryLovers! We can’t wait to connect with you this month! Follow us on Facebook, Twitter and Instagram (@SoooManyStories) to keep in touch and catch any updates. See you soon?